50% OFF today only! Get it NOW and any updates will be FREE for you. WORKS even when built-in alarm doesn't! Most reliable alarm clock ever! Constantly improved during the last 4 years (>4000 human-hours). 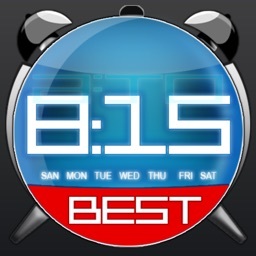 We have a huge experience with alarm clock systems for iOS. - No need to set volume. 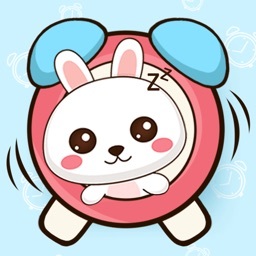 Alarm Clock will increase it automatically. 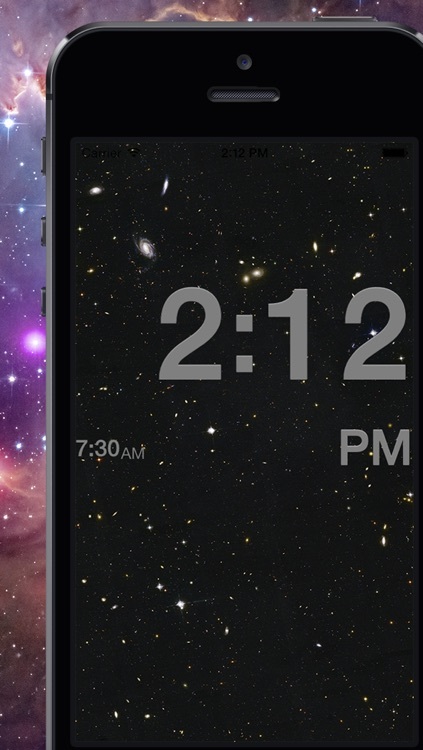 - Doesn't affect battery life at all (iOS 4+). - Random melody from iPod Library. Surprise yourself! - Countdown mode (optional). 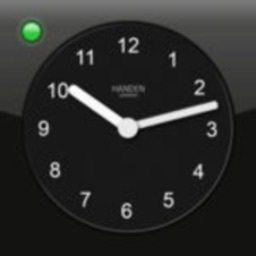 Just setup the number of hours you want to sleep. - Night statistics. Track how long you sleep, average amount of hours. - Selectable snooze (0-30 minutes). - Customizable fade-in time (3sec-8min). - Mood. Record your awakening mood. - Notes. Make a note of your dreams, and what factors influence your sleep. - Microsnooze feature. Just push a volume down button to temporary decrease the volume to a minimum. - Full support daylight time change (Exclusive). 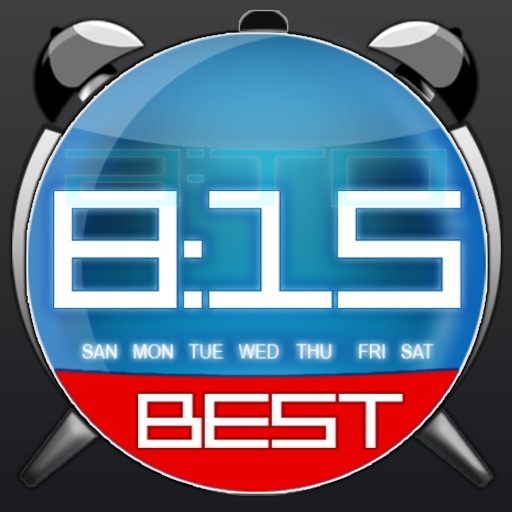 - Choose one from several of your own preset alarm clocks. - Automatic 24/12 hour format. 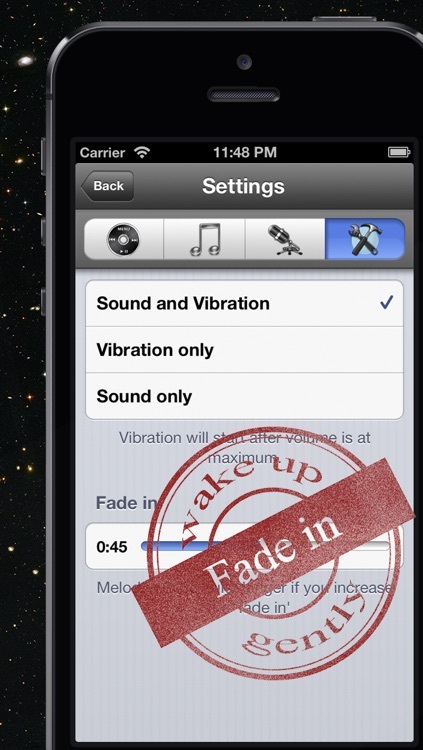 - Choose whether you want to wake by vibration, swell sound, or both. - Support for iPod Touch 1G internal speaker. 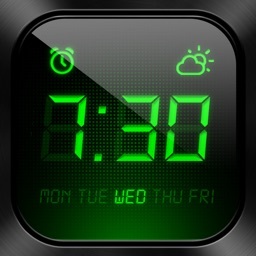 - You will be woken up by background alarm even if you exit from the app (silent switch should be off). 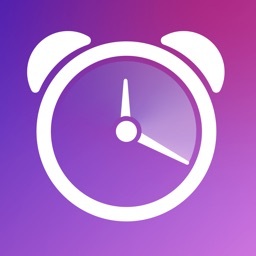 Check also our other app, EasyWakeup - the Bio smart alarm clock. 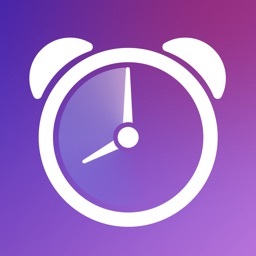 The app wakes you up at the most appropriate moment based on the natural sleep phases. You wake up feeling rested and energized! If for some reason you don't think our product deserves a 5 star rating, feel free to email us. We are here to serve you and improve your life by meeting and exceeding your expectations!